110m hurdler Colin ranked in the world top 10 for 16 years, was World No.1 from 1992-1994 and, for the last 7 years of his career, was never out of the world's top 3 and since setting a European junior record of 13.44 in 1986, went on to set 7 European, 8 Commonwealth and 9 UK records at 110mh. Colin still holds the World Record over 60mh indoors (7.30, Sindelfingen 1994) and, has only recently been robbed of his 13years World Record over 110mh outdoors (12.91, World Title, Stuttgart 1993). Currently Colin Jackson can be seen every Sunday co hosting the brand new BBC1 live morning show Sunday Life. Colin is a regular reporter for The One Show BBC1 and he has recently filmed The Truth About You BBC1 a documentary looking at the science behind his body, brain and success. Colin also traced his roots in a moving episode of BBC1's highly acclaimed, Who Do You Think You Are. Colin dazzled us all with his dancing skills on Strictly Come Dancing and was thrilled to make it, by public vote, into the final. Colin's personable, yet professional approach, combined with his high profile, mean that he is in constant demand from the commercial sector. 2006 saw him team up with Ariel to support their Ariel Tennis Ace Events as well as his integral role in Flora's Flora pro.activ Test the Nation campaign to raise awareness of the importance of good heart health. 2007 then saw him sign a one year deal to be the face of Pain Ease Micro-Current therapy wraps, promoting the products in the media to raise the profile of this type of therapy. 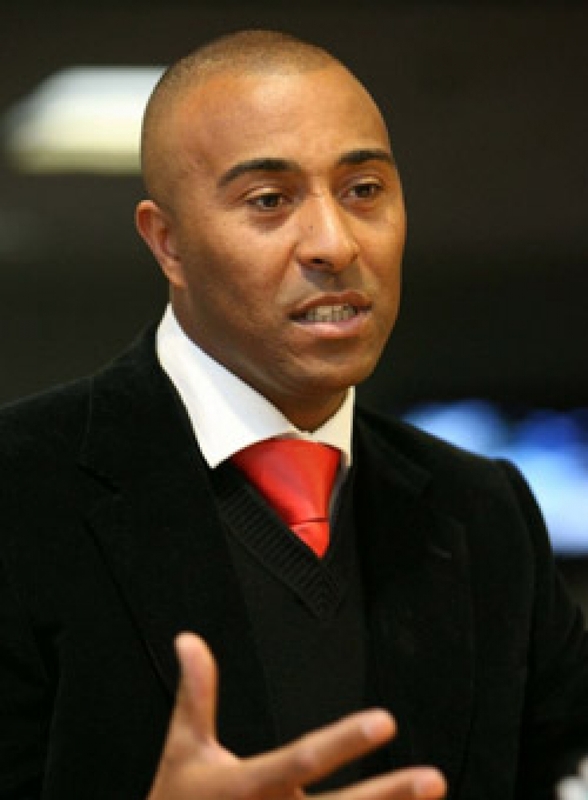 In line with his on screen presenting and commentary Colin Jackson is a confident and charismatic conference/awards host and a high level motivational speaker. With an unprecedented competitive career behind him coupled with his fresh-faced charm and friendly warmth he has been extremely well received by numerous audiences including IT Conventions and Business Forums.